Does Science Support or Refute the Bible? The disconect from the Creator. 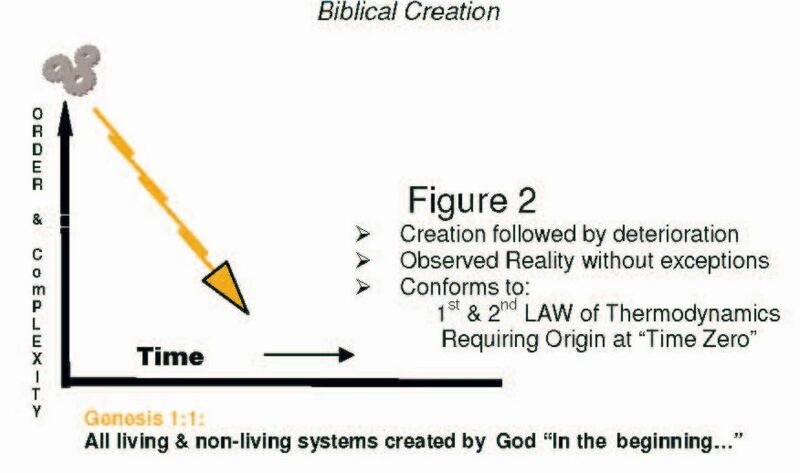 IS THE BIBLICAL CREATION ACCOUNT COMPATABLE WITH SCIENCE?